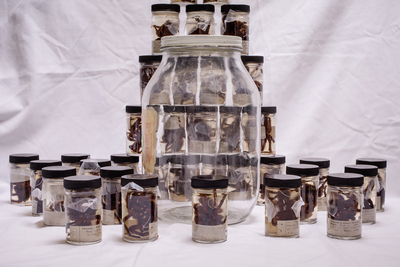 Tommy McElrath takes readers Behind the Scenes of the INHS insect collection. "Storing your dead tarantulas in a gallon-sized pickle jar is not the best solution to long-term preservation. Especially when those tarantulas are toe-tagged – like corpses in a morgue."